Friday is almost here and that means we are getting pretty close to what some would consider one of the best weeks in Austin. For those not able to be here in person there is a ton of good news for you today. 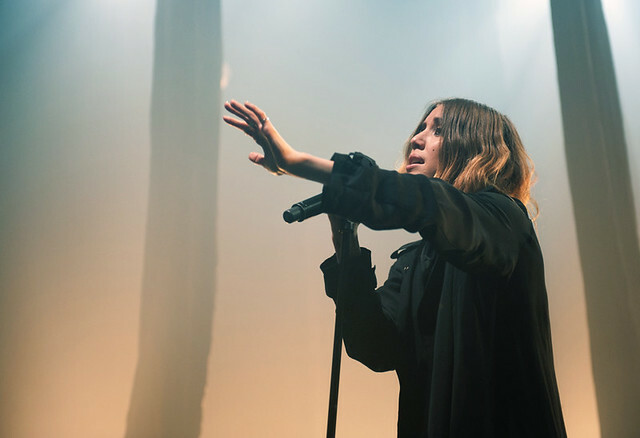 First up, PBS will showcase its first-ever LIVE Facebook performance with indie pop-star Lykke Li on Friday, November 4, at 9:00 p.m. ET during a taping for the 37th season of the legendary Austin City Limits, the longest-running music series in television history. And secondly Fun Fun Fun Fest which also kicks off Friday and will be going on all weekend has teamed up with Pitchfork and announced that the festival will be streaming live on Pitchfork.com November 4 – 6, 2011. Sets will begin streaming around noon [ET] daily. This will be the first time ever that the music of Fun Fun Fun Fest, one of the most progressive independent music festivals in the country, will be available to those outside of Austin, and live. So now no matter where you are you can still get in on the action. Both links are below.